Lake Pochard has a limited number of stunning lodges for sale, Call now! Can you imagine owning your own lodge on the Cotswolds Water Park? Now you can on Lake Pochard! Lake Pochard has a limited number of timber scandinavian lodges for sale from only £139,950 on a 999 year lease. These high spec lodges enjoy stunning views over Lake Pochard. Parklink advises early viewings to avoid disappointment. 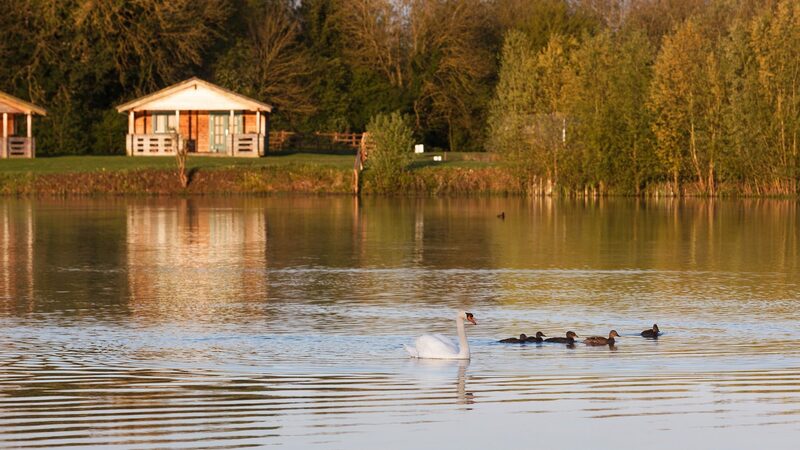 Lake Pochard Holiday Lodges are located in an idyllic peaceful retreat within The Cotswold Water Park. Set in an area of 40 square miles, with more than 150 lakes across the countryside of Wiltshire, Gloucestershire and West Oxfordshire. The fifteen Scandinavian timber lodges have either 2 or 3 bedrooms and are furnished to a high standard. Getting online is a breeze as each lodge is serviced with fibre optic broadband. The main living spaces are open plan with plenty of space for seating and dining. Each lodge enjoys its own private covered decking area where you will enjoy breathtaking views directly over the lake. Each lodge has safe wheelchair access and parking. Within the immediate surrounds there is a friendly lakeside café and two fishing lakes. 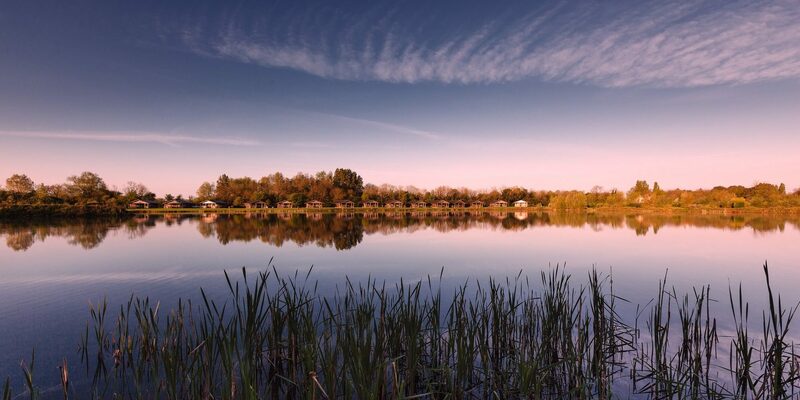 Walters Lake is a purpose built match fishing lake, whereas Lake Pochard is an 11.5 acre specimen lake for exclusive use of the residents of Lake Pochard Holiday Lodges. 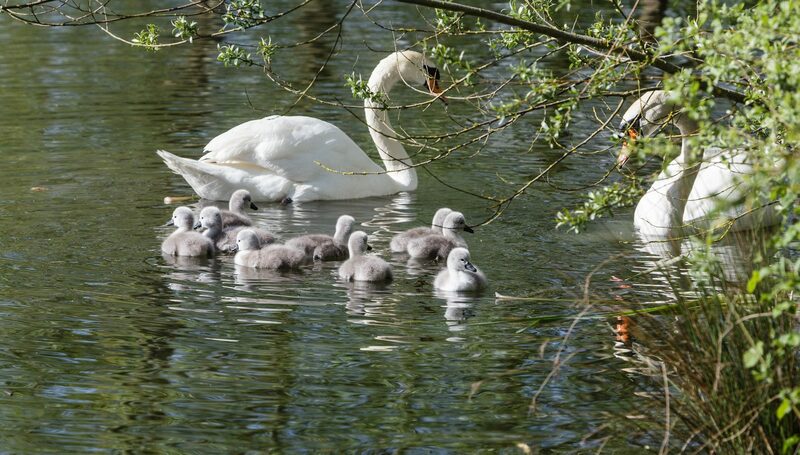 Within the wider Cotswold Water Park, the range of activities offers something for everyone. Here there is something for the whole family including the young, the not so young, and everyone in between. There are miles of off road footpaths for walking and cycling. This area is perfect for water sports. You can participate in waterskiing, wakeboarding and kayaking and even sailing and paddle boarding. Other popular activities in the area include golf, archery, shooting and rally driving. 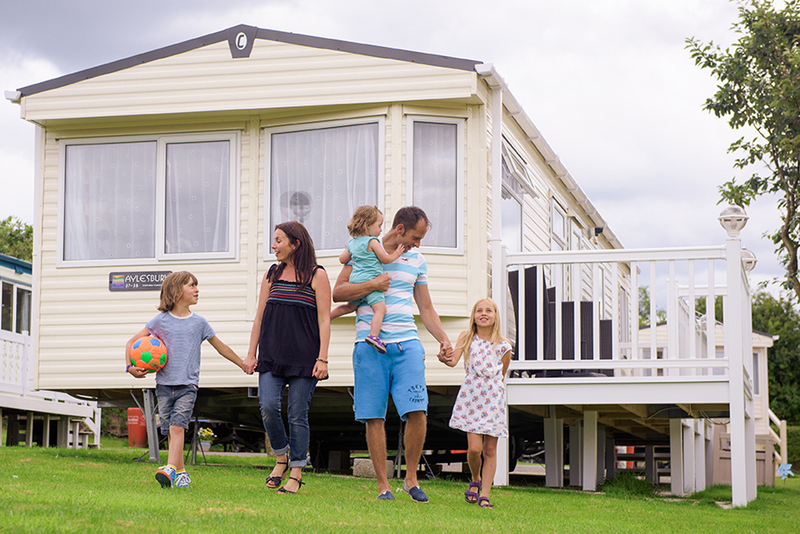 You will have plenty of activities to keep you occupied on your visits to your holiday lodge. In the cooler months, this is an ideal place to go wildlife watching with otters, water voles, and thousands of wintering water birds. The nearby A419 provides great access to the M4 and M5. The mainline station at Kemble, five and a half miles away, provides a rail service to London Paddington in under an hour and a half. Scandinavian style lodges in the heart of the Cotswold Water Park.